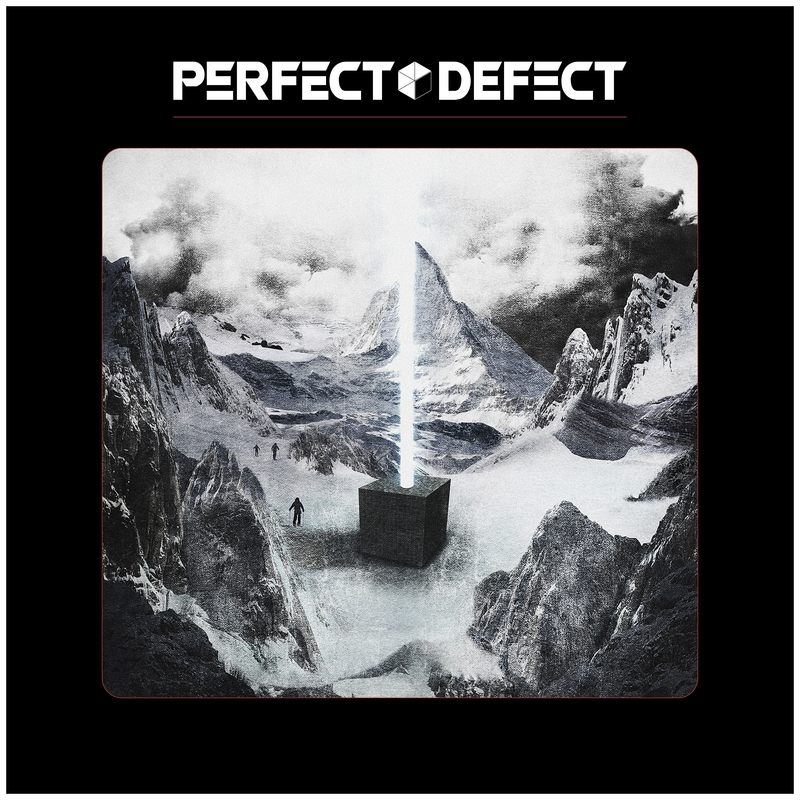 New Southern Rock band PERFECT DEFECT’s debut reflects a trip through your album collection of both laidback and down and dirty tracks. Featuring former members of George Lynch, Pyramid and Kamelot, the band combines unequal parts blues, country and hard rock to create something new yet familiar. The album’s loose grooves were achieved by recording the rhythm tracks (drums, bass, guitar) live in single takes with no overdubs. Then, the guitar solos and vocals were added to complete the feel of being right there. PERFECT DEFECT deftly move from rockers like “Rollin’ With G” and “Bad Girls” to the bluesy “Ultra Blue” and Southern-infused tracks like “Treat Your Man” and “Used To Believe” on a journey through deep album tracks.